What light can NLP shed on this? Perhaps the most important light is that of context. Anxiety is a state; we have other states we can choose to be in. This is not to say that we ‘should’ never be anxious: sometimes that’s a helpful response to a situation. After all, when that timeshare salesman says everything’s going to be fine (“just sign here, Sir”) then anxiety is probably our best friend. But we don’t need to live the rest of our lives under anxiety’s spell. 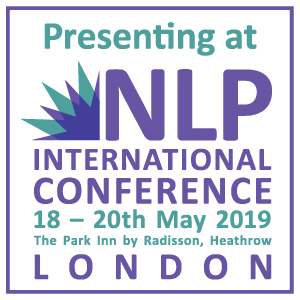 NLP began with Bandler and Grinder’s analysis of arguably the two leading therapists of their era, Fritz Perls and Virginia Satir. Their discovery, that questioning techniques could subvert ways in which patients made themselves anxious, was later codified into what NLP calls the ‘Metamodel’. In essence, the patients had trapped themselves in ways of looking at and being in the world, ways which made that world an unnecessarily scary place. Patients with anxiety often overuse what’s known as ‘moral’ vocabulary: ‘shoulds’, ‘oughts’, ‘musts’ and so on. “I must work harder” is a common one encountered today: useful for building a career but expressed in those words, it can make people beat themselves up as ‘bad’ whenever they take a break, even when that is what they need more than anything else. This inner, hypermoralistic world was often governed by nebulous forces: “People say if you don’t work hard you’re a lazy slob”. This meant there was no source they could turn round and challenge. Often such maxims contained totally unjustified assertions, such as prejudices or factual errors, which had never been questioned. In early coaching sessions, I often find myself stopping clients as they tell me some ‘ought’ or ‘should’, and asking them to rephrase the sentence where it appears. The effect can be very liberating. 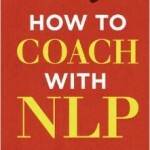 The long-term aim of NLP techniques for anxiety is to make clients their own coaches, enabling them to break down the walls of these self-made prisons all the time, not just in therapy. In theory, sensible, rational people should not carry such contradictions round with them – but we do. 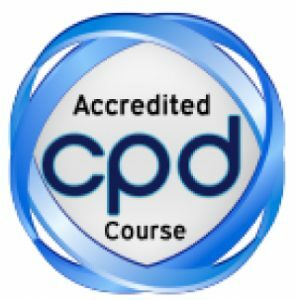 NLP has powerful tools and techniques for exposing and unknotting anxiety and such double binds – and I’m particularly proud of having developed my own technique for this, Rescripting (which I will talk about another time!). I developed the process, incidentally, after realizing a particular double bind that had been bugging me for ages without my realizing it. Phobias are a specific form of anxiety. Some psychologists believe they are the result of more general anxieties coming together around a certain issue – this is the Freudian view, for example. In NLP, we take a different approach: phobias begin with specific traumatic episodes in childhood. As adults, we can unlearn them. This view is also held in Cognitive Behavioural Therapy, but NLP has its own phobia cure technique which I have used many times and which proves very effective. 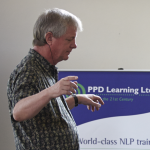 The technique is not really one you can do to yourself, otherwise I would outline it here: come to some NLP training and see it yourself. Much of our modern anxiety is based on a nagging fear that we are not in control of our own minds. It’s the old gremlin of the Freudian unconscious, full of nasties. 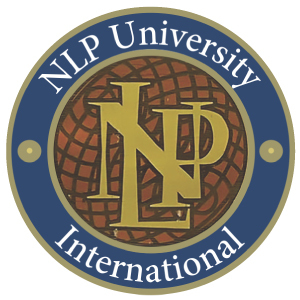 NLP takes a different approach to treating anxiety. Yes, there is an unconscious mind. But it seeks to help us, even if it doesn’t always make a very good job of it. NLP provides many ways of helping it help us better, and feeling a lot less anxious as a result.